← Mind Skull Record Store Day releases are still available! 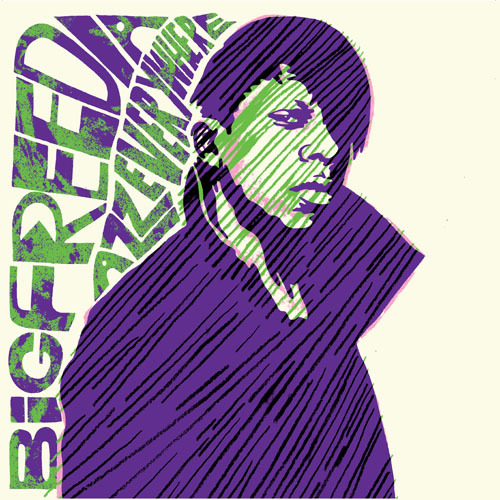 Big Freedia – Azz Everywhere 12″ is back in stock! BIG FREEDIA’s ‘Azz Everywhere’ 12″ is back in stock! BIG FREEDIA will be at THE SHADOW LOUNGE in bustling East Liberty on Thursday, June 2nd!!! Get your tickets now, this will sell out!